a²(w): Festival of Hexagons: End of tutorials! Festival of Hexagons: End of tutorials! 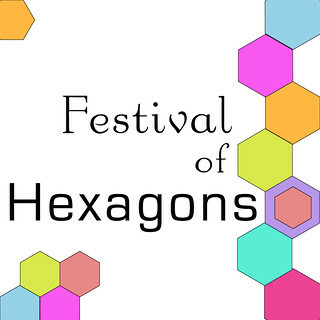 I have throughly enjoyed the last two weeks of the Festival of Hexagons. 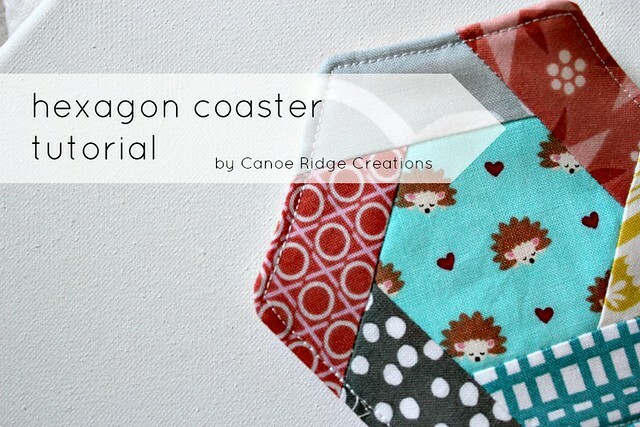 I can't believe the creativity that is out there and how uniquely everyone tackles hexies! Here are the highlights, in case you missed something. 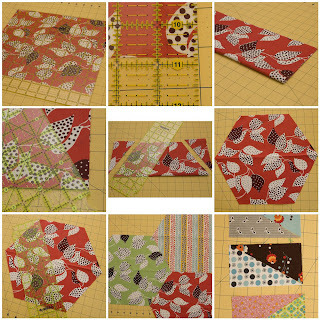 Come back here on Monday for the Linky Party and show us what YOU'VE made! 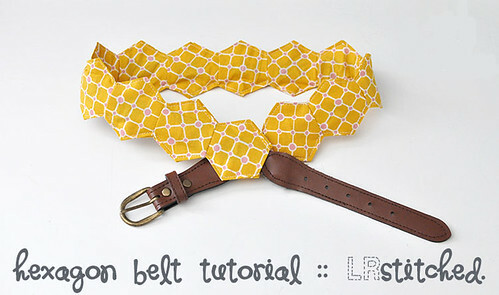 It can be something from one of these tutorials, or really anything featuring hexies. Just make sure you made it within the last 6 months and that it has a post somewhere (blog, Flickr, Threadbias). Still looking for more inspiration? 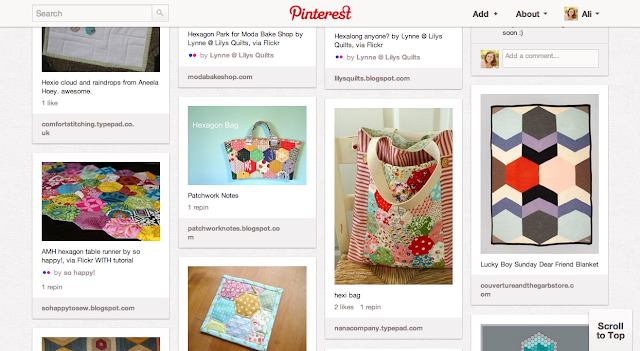 Check out my Pinterest Hexies Board. 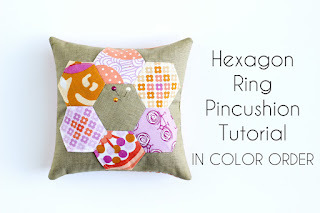 I've been pinning every cute hexy item that I come across. Gorgeous, all of 'em. 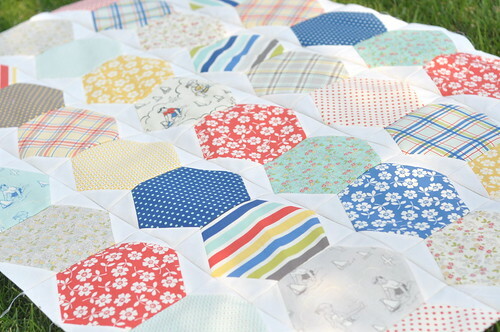 Yay for hexies! 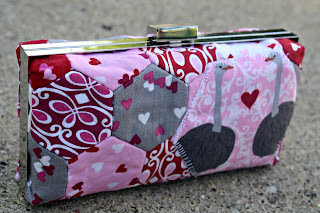 Could I submit quilt which was published in a magazine? I have a finished top that I would like to submit. 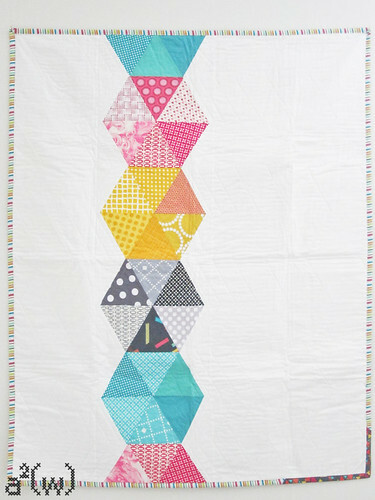 Your hextastic quilt and my London fabric prompted the making of it in just a couple of days. This has been great fun! Super selection of tutes! Thanks for all those tutorials. I'm combining couple of those but I'm not sure if I finish on time. Have loved the tutes - so good! And perfect for a hexyaddict like me. Thank you!